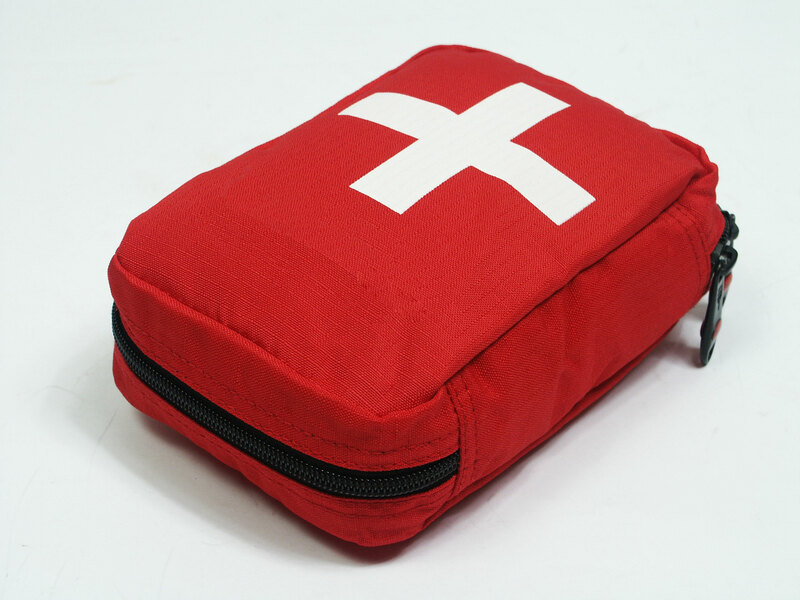 The Level 1 Workplace First Aid Course is designed for people with an occupational requirement to have first aid however, it is also an excellent course for those who have a desire to learn first aid for their own personal development. This 7 hour one day first aid course will use DVD instruction, instructor demonstration, and hands on skill practise. Here at OH&S we pride ourselves on providing the highest level of training possible. We want to keep students engaged throughout the day with our high quality training materials and make sure you are ready to use the skills you have learnt if a real situation were to arise. During the Level 1 First Aid Course you will learn first aid, record keeping, CPR, and AED use. Students will be required to have 100% attendance, participate in skill demonstrations, and complete a written exam with 70%. This Level 1 First Aid certification will be valid for 3 years.